Did you even know there was such a thing as a diaper party? 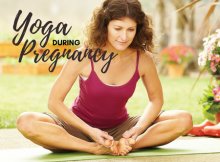 Well, it’s a very real thing and it’s a great party to have if you’re expecting a baby. If you think about how many diapers babies go through in a day, a diaper party sounds like the perfect idea. That’s a lot of diapers. So you’re going to need all the help you can get in that department. Throwing a diaper party can be fun but it’s also a relief for expecting parents. No matter how ready you are to have a baby, diapers can be a real strain on your bank account. So here is everything you need to know about diaper parties and why you should have one. A diaper party is a no-nonsense, all diapers baby shower for guys. It’s so straightforward and uncomplicated. It’s every man’s dream. The mom gets to have a party with all her friends, why shouldn’t her husband get to have some fun? 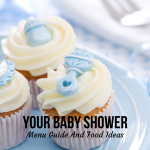 There are some pretty big differences between a baby shower and a diaper party. 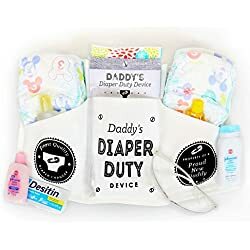 Here’s what you need for your diaper party. A BBQ is a must but you don’t need trays of finger sandwiches and things you’d find at a baby shower. You need diapers. Lots and lots of diapers. You don’t need baby clothes, toys, accessories or anything like that. Pretty simple, right? A common theme is a “beer and diaper party.” And if you really want to get wild you could have a diaper keg party. Think of it as a Superbowl party but with gifts of diapers and you can even bring baby wipes. The father to be and the mom will thank you for a surplus of both. And if there happens to be a game on that day, turn on the TV for those who don’t want to miss it. And a little tip for those who are attending a diaper party: Don’t go straight to the newborn diapers. Believe it or not, some babies are born a little chubby and won’t fit into them. 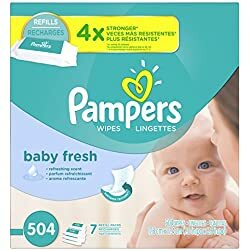 So if you’re planning on bringing a pack of newborn diapers, throw in a size 1 or 2 as well. It’s typical that the father-to-be’s family or friends plan his diaper party. 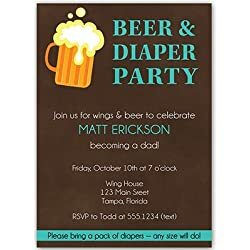 Often times a diaper party will be held on the same day as the baby shower and sometimes people combine the two. 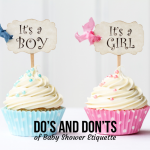 Like a baby shower, it’s common etiquette not to plan your own party. To some, it’s considered tacky to throw your own diaper party or baby shower. But if we’re being realistic, you could throw your own party and make gifts optional. After all, it’s a celebration of the baby and the new parents. 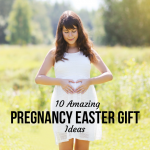 Gifts or no gifts, everybody likes to have a good time and who doesn’t get excited about the arrival of a new baby? And considering how expensive diapers are, everyone has the right to ask for a little help. You’re not asking anyone to raise your baby for you. 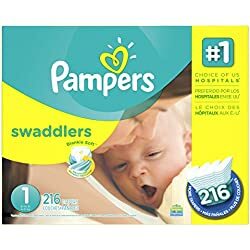 You’re just asking them to get you the gift of just one pack of diapers you don’t have to buy yourself. Because believe me, those gift diapers are going to disappear fast. Diapers, diapers, diapers. There isn’t enough emphasis to place on that. 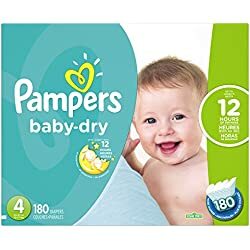 For a diaper party, all you need to bring is some diapers. You can bring wipes too if you like. But diapers are key. You could even bring your own beer if you have a particular preference. But it’s all about the diapers. If you want, have your wife or girlfriend put together a diaper gift basket to bring to the party. 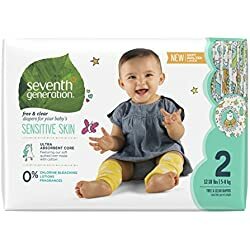 What makes diapers so expensive is the fact that new parents go through them so fast. 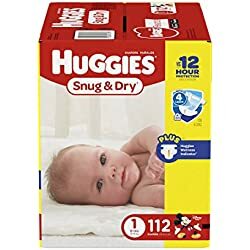 So most people can spring for one or two packs of diapers for a diaper party without breaking the bank. You can head over to Walmart before the party or order them on Amazon. If you want to have some shipped straight to the new parents’ home. 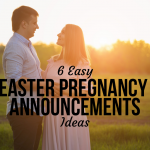 Even though everyone is super excited about the baby, it’s easy to forget about the parents. They will need diapers more than anything, but it helps to remind them that they’re still people. Their lives are going to revolve around diapering and caring for a baby soon. So it’s also a sweet idea to get the father to be a little gift just for him. Consider what his interests are and get him a gift. The same goes for baby shower gifts. Bring something off the registry but don’t forget to remind mom that she matters too. 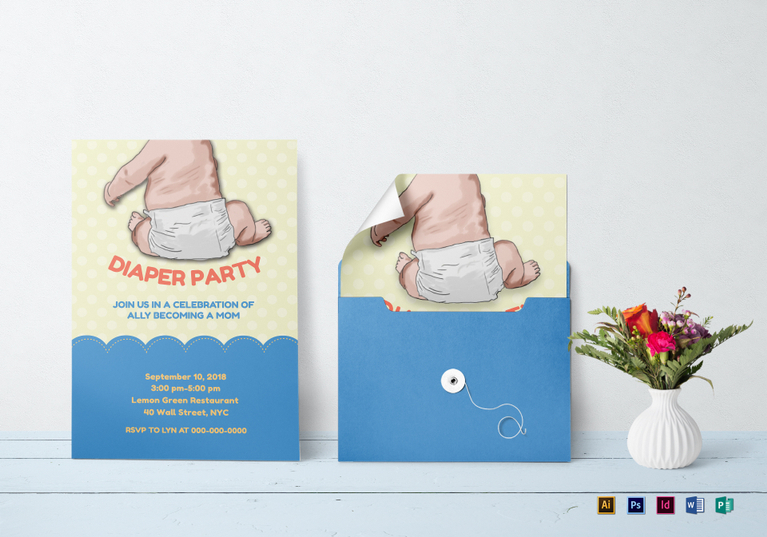 Baby shower invitations are always fun to design yourself as well as for diaper parties. You can choose a theme that suits the dad-to-be and his guests. 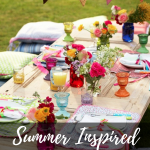 There are so many ideas to inspire you on Pinterest. It’s the ultimate platform for D.I.Y. projects. 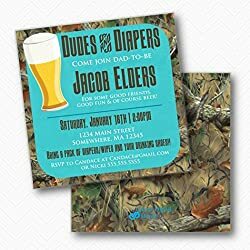 A common theme with diaper party invitations is beer or sports. This is, of course, because a lot of men like beer and sports. But not all men have an interest in the same things. If the dad is a gamer you can come up with some easy ideas revolving around his favorite game. If he’s a Science Fiction nerd, there are plenty of options that work with that. Or you can order invitations that are already made online. A great diaper party invitation from Pinterest. For a diaper party that’s going to have all men in attendance, decorations may not be top priority. But some men are creative and may want to do something special. And we all know there are plenty of ideas to inspire you on Pinterest. 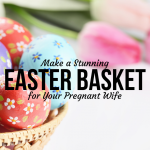 But if you’re not the creative type, you could ask the mom-to-be or someone else with a designer eye to help. But if you’re having a diaper party that’s going to be all male, there may be no cause for concern there. It’s not a fact but it’s a definite theme that most men don’t even notice decorations. 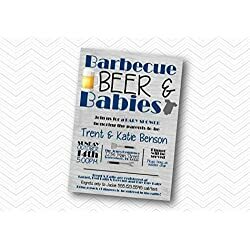 It’s likely that the men attending your diaper party will be more concerned with the beer and the food. So don’t stress too much about the decorations. There’s no doubt that men like simplicity. 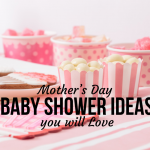 A diaper shower is all about the uncomplicated, straightforward details. So party favors may not be a big deal to a father-to-be at his diaper party. But that doesn’t mean you can’t fit them in there. A lot of men like beer and whiskey and other so-called “manly” drinks. A cool idea would be to send the guys home with a special 6 pack or a few sample bottles of some good whiskey. Think of something that interests you and the men attending your party and get creative. 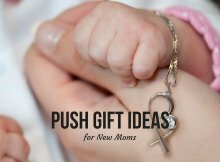 There aren’t that many ideas on Pinterest or Etsy for diaper party favors for guys. This may be because it’s not a big concern for the men planning the party. But if you want to make things interesting, get creative. Combine some things you have in common with your buddies. Make something awesome for them to take home after the party. It can be something practical or it can be a little memento. 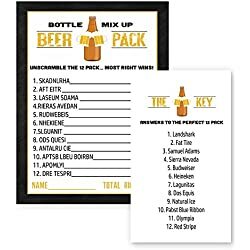 Something that’ll help them remember that last epic party you all had together. There are two different cakes you can have at a diaper party. Like at a baby shower, you can have a diaper cake, made of diapers, of course. Or you can have an actual cake with a theme. You can even have both at the same time. 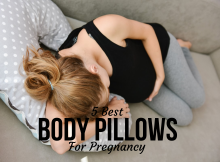 There are some cool ideas on Pinterest and other sites. You could make a traditional diaper cake but replace some of the diapers with beer cans. 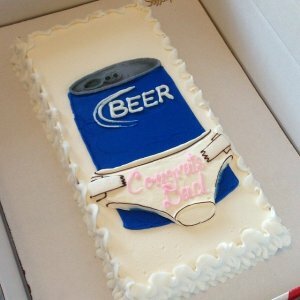 There’s also a popular idea of having a real cake with an image of the dad’s favorite beer with a diaper on it. As long as each cake puts emphasis on the baby and the dad, you can’t go wrong. 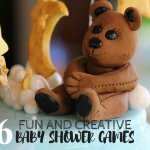 Diaper cake idea from Popsugar.com. 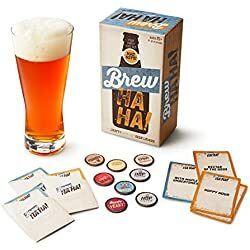 The possibilities for games at your diaper party are endless. Many men like to have a low key party where the guys all get together and play poker. Each guy buys in with two packs of diapers for 200 chips and each extra pack buys them 100 more chips. Another fun idea is a baby bottle beer chugging contest. This is where you line up all the guys in participation to see who can chug beer out of a baby bottle the fastest. 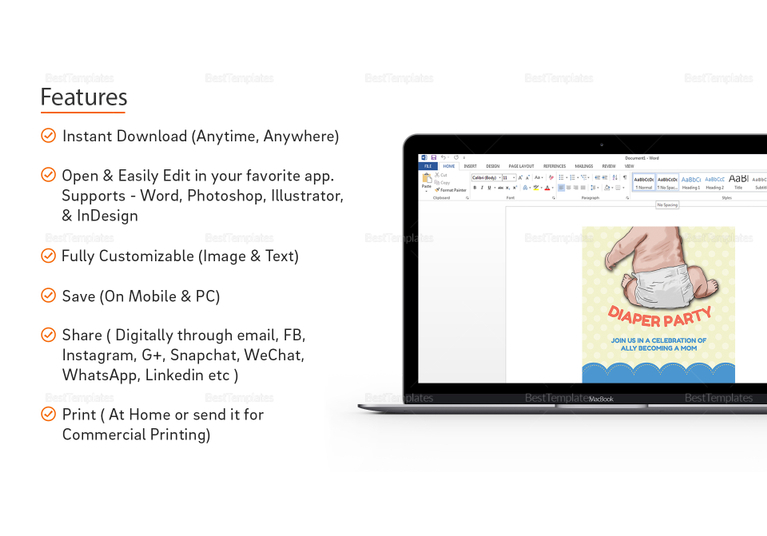 You could even have a diapering contest to see who can diaper a doll the fastest. And you can’t go wrong with a drinking game. You can come up with a “buzz” word so that every time a guy says the word he has to drink. This may be the last time you’ll be able to go crazy like this with your buddies, so make it count. A diaper party is pretty much all about the diapers. The only gift you actually need to bring is some diapers. 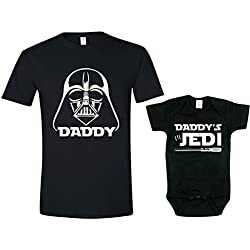 But if you want to get the dad-to-be a special gift for him, you can find some great gifts on Amazon. 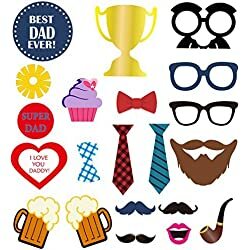 There are a lot of gag gifts you can get for dad. 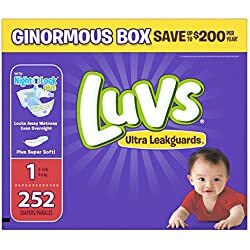 If you look on Amazon for these gifts you’ll see a lot of diaper duty tool belts. A place for the dad-to-be to keep all his diapering stuff handy. 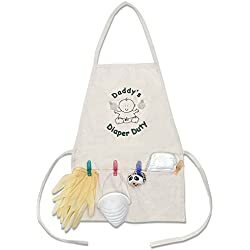 There are also aprons with enough pockets to keep those diaper tools within reach at all times. And you can come up with your own creative diaper gift ideas or find some on Pinterest. But don’t forget, it’s all about the diapers. 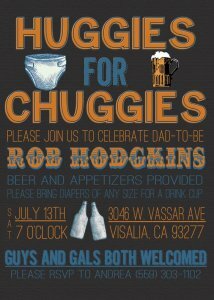 So now you’re ready to plan an awesome diaper party for the dad-to-be. All you need to know is the key ingredients to the perfect party: diapers, beers, guys, and fun. Don’t forget to keep the dad-to-be’s interests in mind when planning. And make sure everybody brings diapers. Of course, there’s no harm in the guys bringing their own beer either. Beer is about as expensive as diapers, if you think about it. 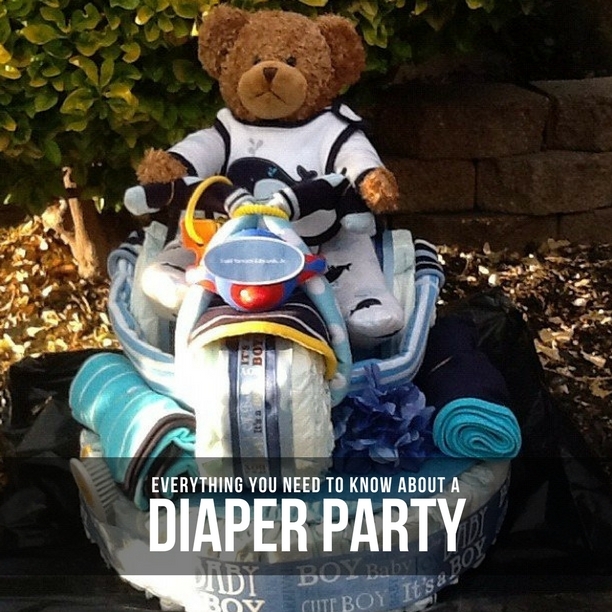 Keep it simple, straightforward and fun and you’ll have an awesome diaper party. 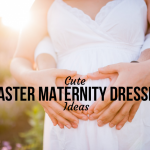 18 Amazing Ideas to Make Your Baby Shower Shine!